The device transfers alarm message through dual network of WIFi and GSM. It adopts do-it-yourself installation designing theory , and all the wireless sensors come with the sole QRCODE. We provides Cloud service,so the alarm message will be pushed to the App of the Mobile device directly. It is able to connect to the IP-camera and remote video intercom system at the same time. 1. It\'s able to work together with iOS, android apps on your smart phone. 2. It\'s able to add maximum 100 users. 6. Comes with Chinese, English, Russian, Spanish, German,and French languages. 10. With self-detecting temperature, humidity and be able to setup over-temperature alert. 13. Monitor the status for the sensors. 17. With wireless emission function, control 99 wireless sirens. 18. Remote control via text message and phone keypad. 20. 10s DIY voice record. 21. External power fail or recovery remind function. 24. Remote control home appliance through 2 routes relay outputs. 1) We accept Alipay, Western Union, TT,Money Gram and Paypal. All major credit cards are accepted through secure payment processor ESCROW. 3) Please Note: Duties, taxes and charges are the buyer\'s responsibility. 4) Make sure that address ,phone numbers,contact person and post code all are correct . 1. You have 7 days to contact us and 30 days to return it from the date it was received. if this item is in your possession more than 7 days, it is considered used and we will not issue you a refund or replacement, Shipping cost is bear by buyer. 3. 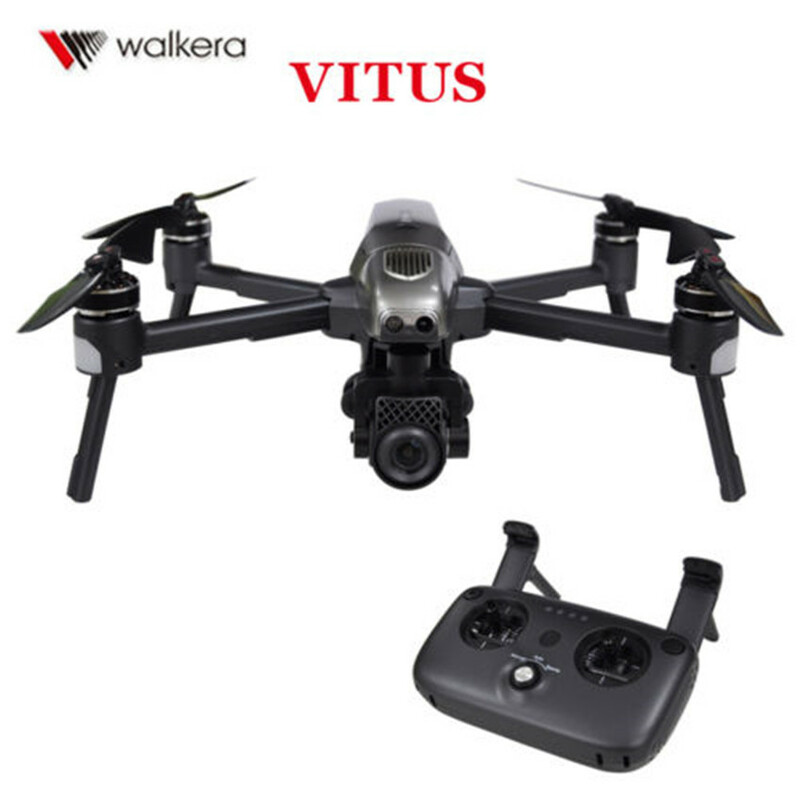 We will full refund you winning bid amout, upon receipt of the item in it is original condition and packaging with all components and accessories included, after both buyer and seller cancel the transaction from aliexpress. Or you may choose to have a replacement. 1. If you are satisfied with our products and services, please leave your positive feedback and 5 stars, and 5 stars for the detailed rating of your order. Once you show us the screenshot of both 5 stars, we will give you 5% off for your next order.